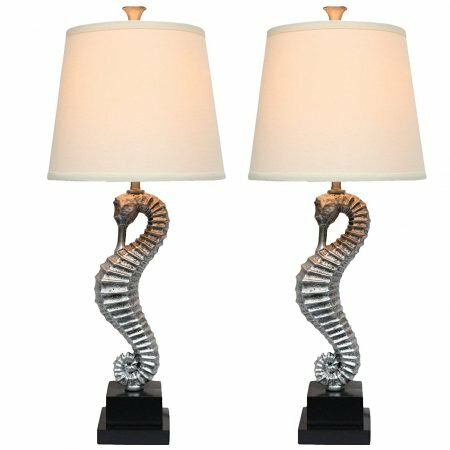 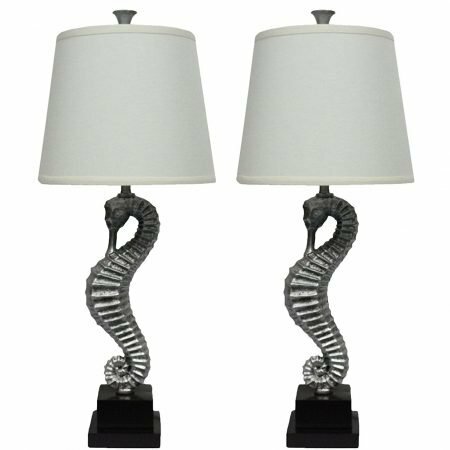 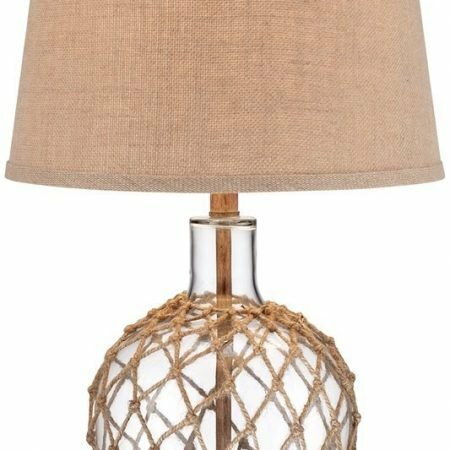 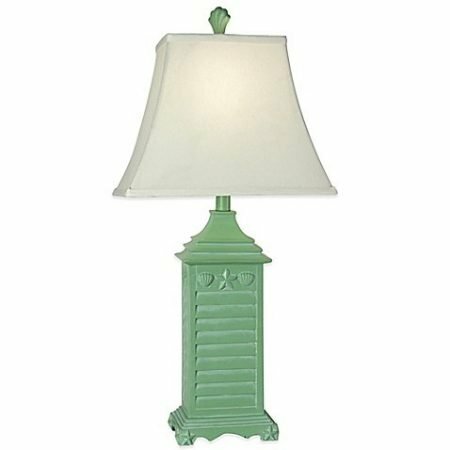 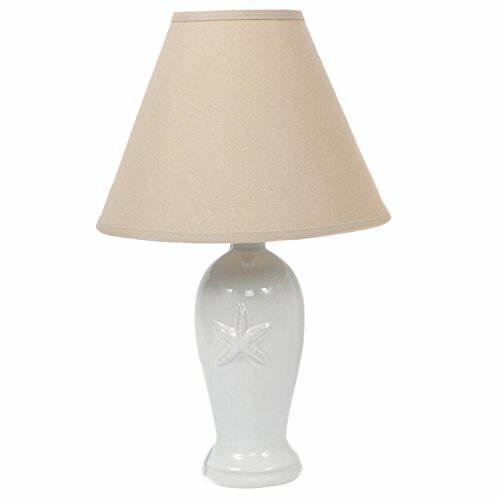 Get this DEI Embossed Starfish Beach Themed Lamp, which is a Ceramic lamp with fabric shade that includes a starfish on the stem leading up to the lamp shade. 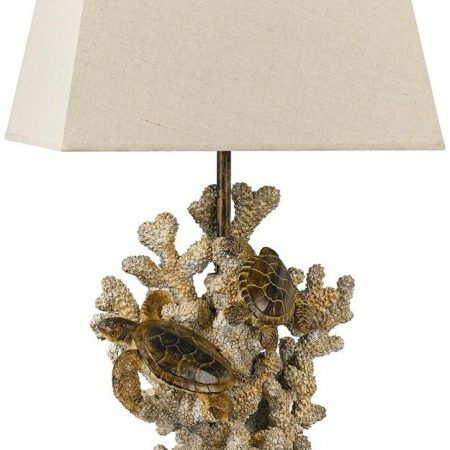 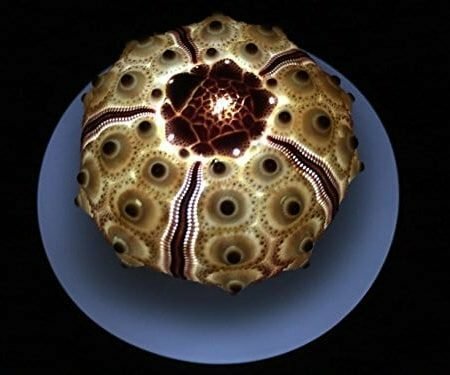 Embossed starfish shell ceramic lamp. 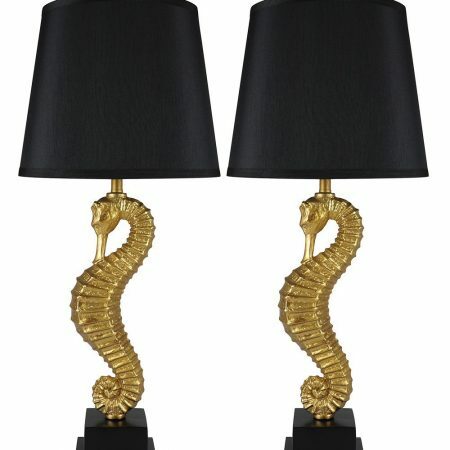 Coming in Size: 19.5” Height. 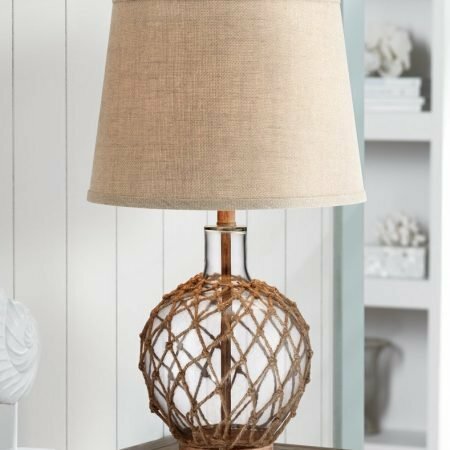 It is a Ceramic lamp with fabric shade.